New York - One of the world’s biggest tobacco companies is diving into the cannabis market with a $2.4 billion buy-in. 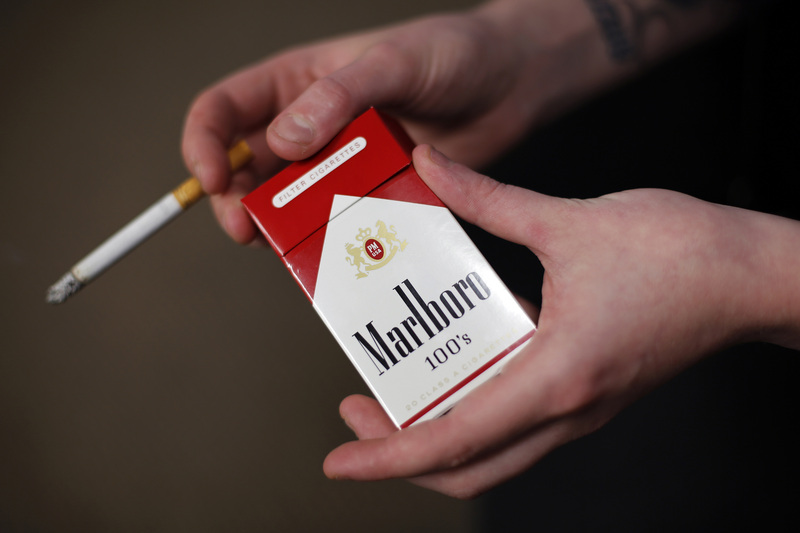 Altria will pay another $1.4 billion for warrants that if exercised, would give the Altria a 55 percent ownership stake in the Toronto company. Shares of Cronos Group Inc. jumped 31 percent and neared an all-time high at the opening bell Friday. No shock here. The tobacco companies funded anti-marijuana campaigns because they couldn't make a buck off of it to begin with, being that it was "illegal" and a "dangerous drug" Now we know that the dangerous part was a fabrication. Now that there is a financial justification, tobacco companies which have been getting financially killed by cancer-causing tobacco (nicotine being a dangerous drug, addictive and harmful) are jumping on the bandwagon. Woo hoo, now marijuana will cost twice the amount of a pack of cigarettes and no warning labels.